This week’s pick are Teddy and Honey from the Humane Society of Sumner County. Both Teddy and Honey were rescued as strays. 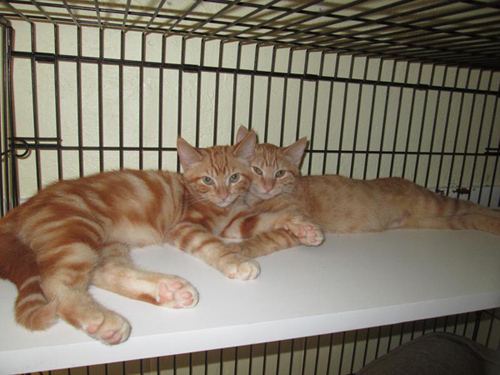 Both kittens will need some TLC and socialization but will be great pets! Honey is already showing signs of being a very loving cat. Adopt both together for only $50 ($25 discount). Read there full listing, http://www.petfinder.com. 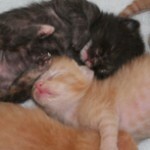 To view all their adoptable cats, click: http://www.petfinder.com. 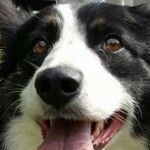 To view all their adoptable dogs, click http://www.petfinder.com.